Have you ever heard of a plant that eats animals? 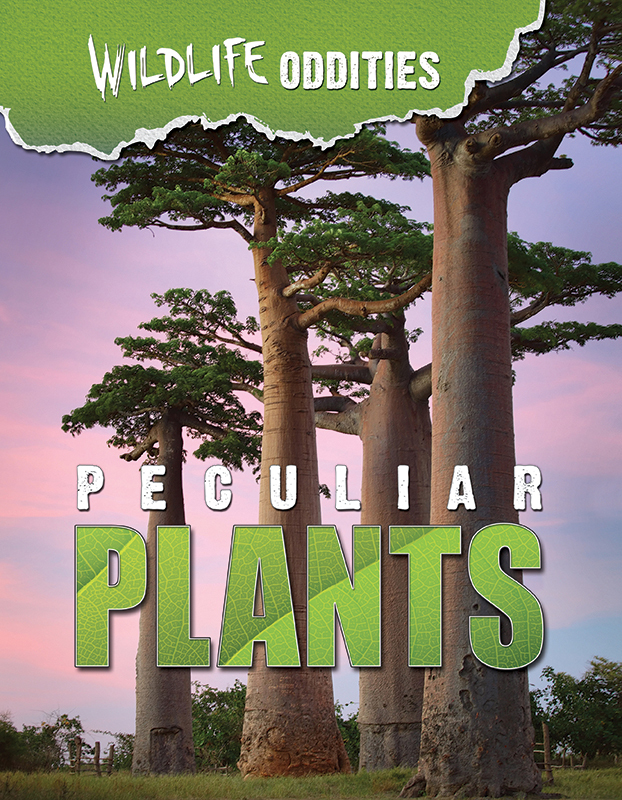 You don't have to find them in the movies–you'll find these plants right in these pages, along with others that grow to more than 300 feet (100 m) tall and live for thousands of years. Learn about how plants make food out of sunlight and how they protect themselves with nasty poisons and pokey spines. Discover amazing friendships between flowering plants and insects. See sneaky plants use animals to spread their seeds. And find out how people employ plants to make their lives better by using them for food, buildings, and even medicines. 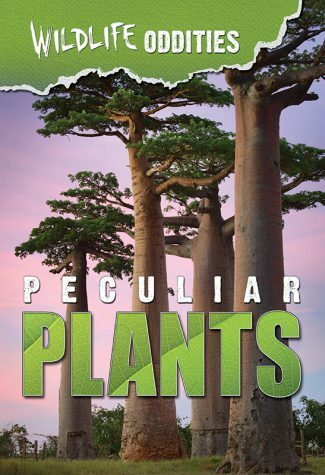 They might be still and quiet, but there's always something happening in the world of peculiar plants. Come and be a part of it today!